The Pitcairn and Norfolk Islands Society devotes itself to the study and history of the Pitcairn and Norfolk Islands, their people, and the mutiny on the HMAV Bounty. Whether your interest be philately, books, postcards or just general historical interest in the subject, then you will be rewarded by becoming a member of this friendly and informative society. 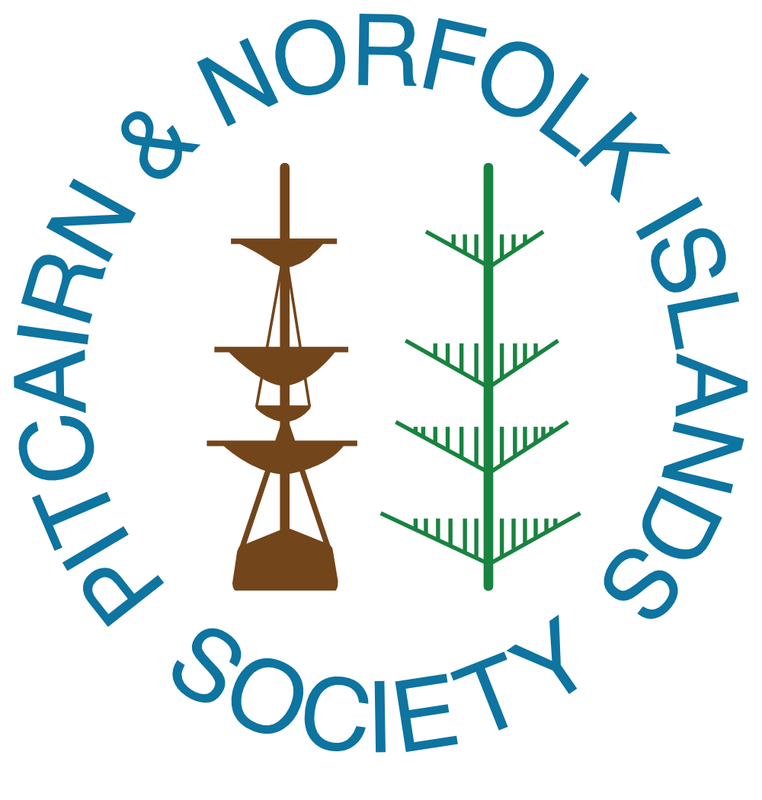 Originally known as the Pitcairn Islands Study Group, UK, the name was changed at the Annual General Meeting in 2012 to incorporate Norfolk Island which has a major connection to Pitcairn and its history. 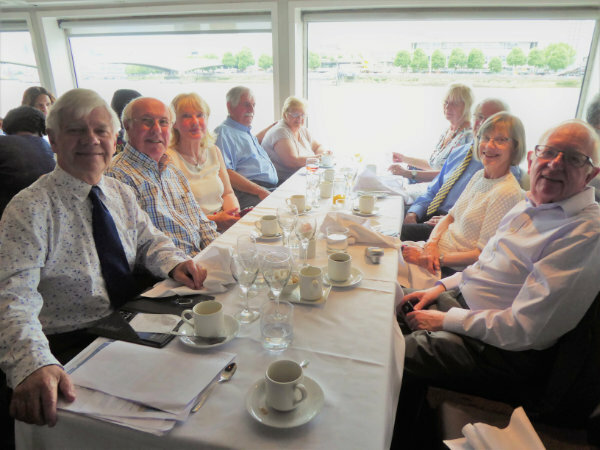 The Group meets twice a year in London for a day of varied programmes, including guest speakers, film and video shows, displays from members collections and an extremely popular live auction of Pitcairn, Norfolk Island and Bounty related material. More importantly the meetings offer an opportunity for members to share information and enjoy a day with fellow enthusiasts. The award winning journal The Bounty, formerly known as The UK Log, is one of the Group’s greatest assets, and is published twice yearly. It contains a wealth of information including historical topics, current news and events of the island, philatelic items with new stamp issues and general Society news. In addition to the PNI, members may also consider joining the worldwide Pitcairn Islands Study Group to which the UK group is affiliated and which was formed in the United States. It also produces its own quarterly magazine the Pitcairn Log. 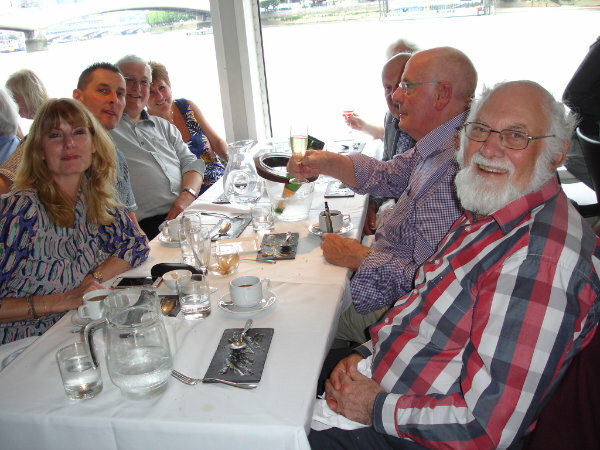 Members of the Society celebrated its 30th Anniversary in 2018 with a cruise and lunch on the River Thames in London.